The Specialist Canines team have been breeding and training security dogs for over 20 years. Based in Queensland, Australia we are ideally located to provide our dogs and handlers with a variety of different terrain, conditions, and situations for training. We breed and train dogs for Queensland Security Solutions (QSS), one of Australia’s leading security firms. 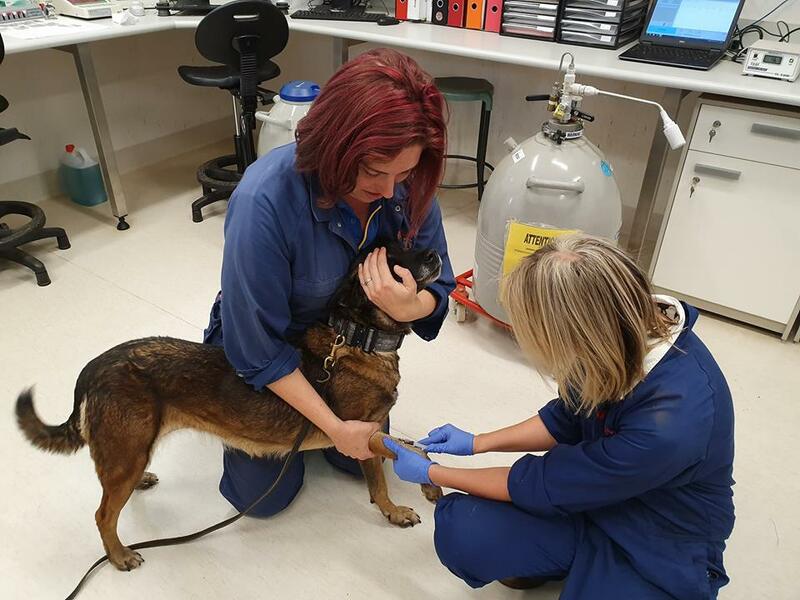 QSS canine team can be seen around the state providing security solutions for major events and festivals, mining and construction sites, commercial properties, schools, universities and local councils. Our team have experience dealing with quarantine requirements, rules and regulations in most countries and are happy to assist you or discuss any concerns you may have. We breed dogs specifically trained to assist police and law-enforcement personnel. Versatile, alert, devoted and protective. Bold, Confident and Fearless. Extremely intelligent and quick to learn. The Specialist Canines team are experts at developing & training security dogs, ensuring a friendly nature and strong capabilities when put to the test. Copyright © 2019 Specialist Canines. All rights reserved.